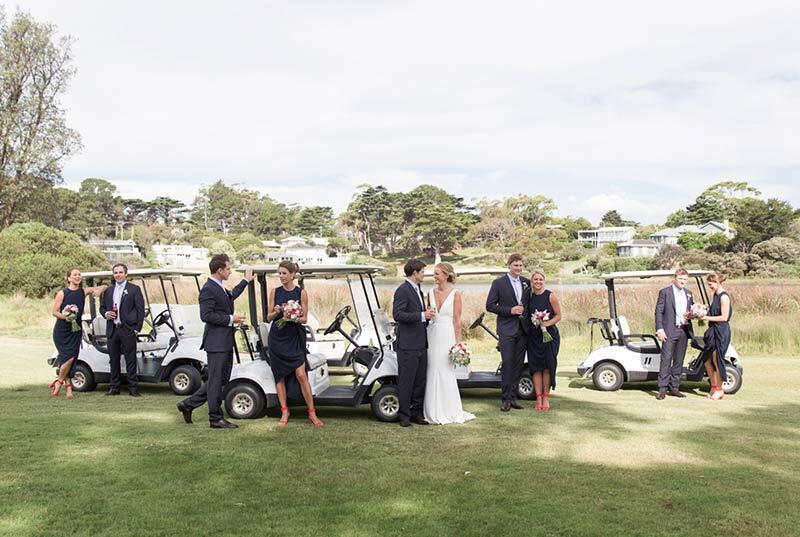 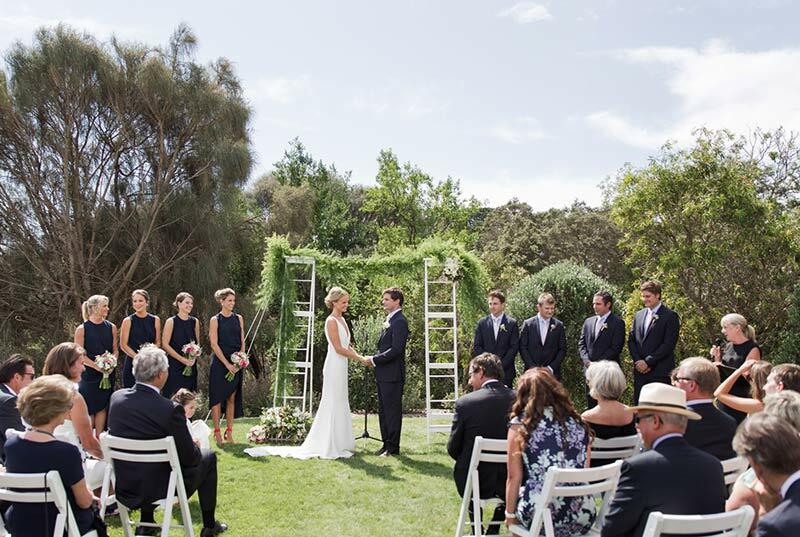 Sorrento Golf Club host a select number of weddings throughout they year. 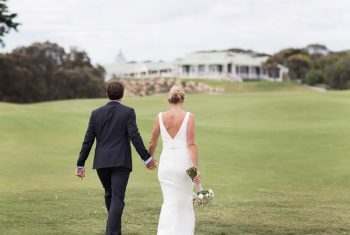 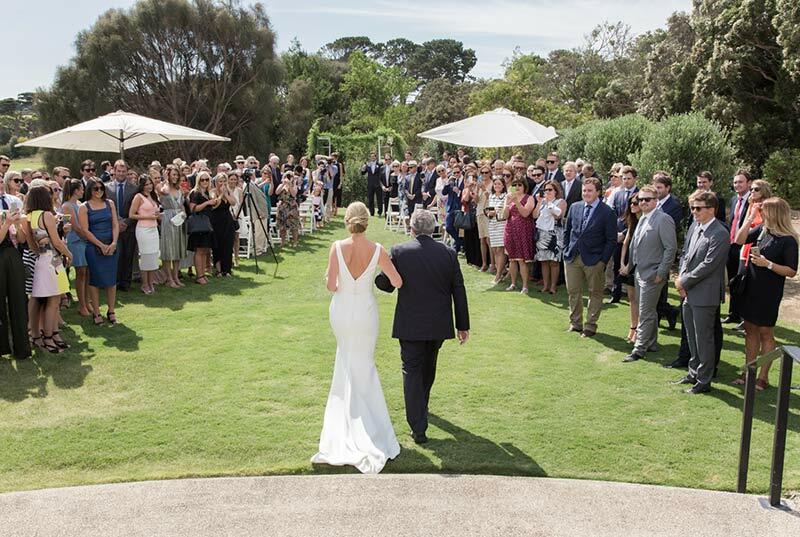 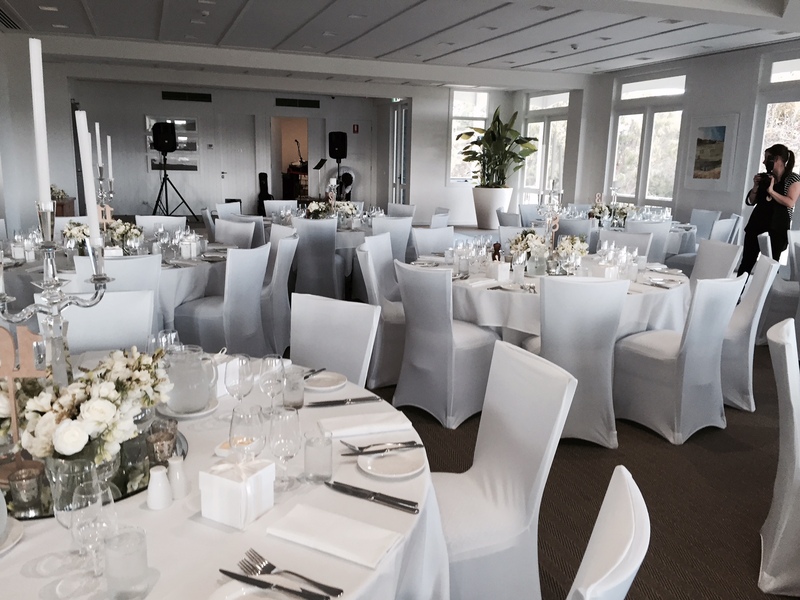 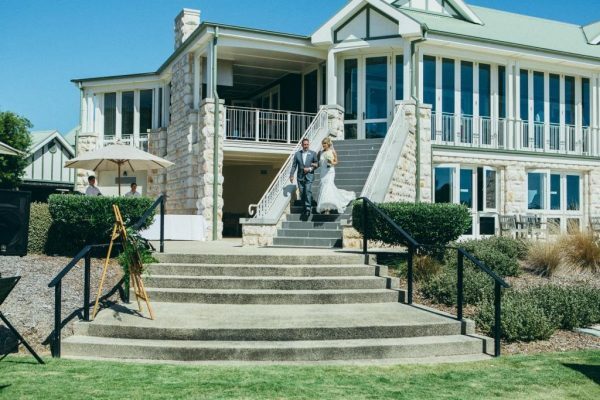 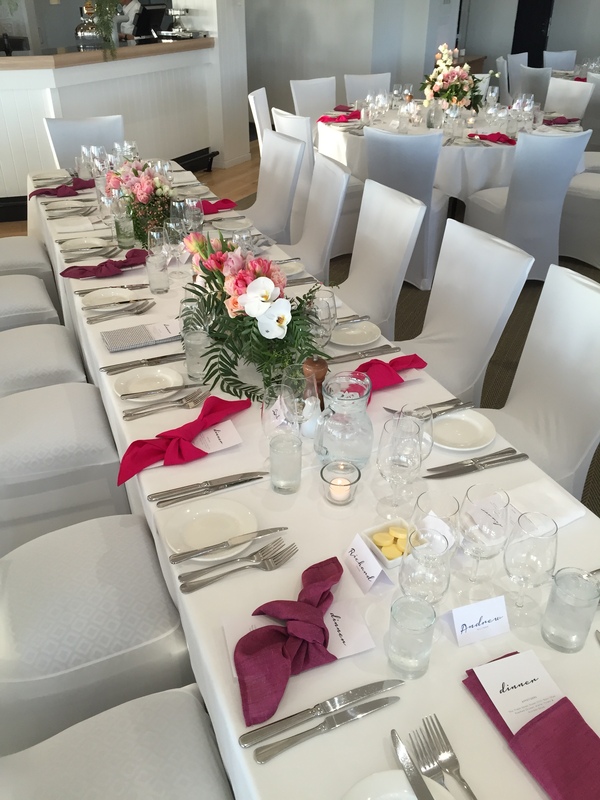 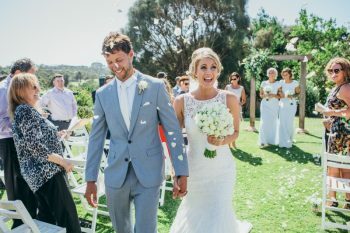 Our stunning venue is one of the most unique on the Mornington Peninsula, with a function room overlooking the golf course the can hold up to 200 people, a beautiful little area for a ceremony and a first class hospitality team, we will ensure that your special day is a most memorable one! 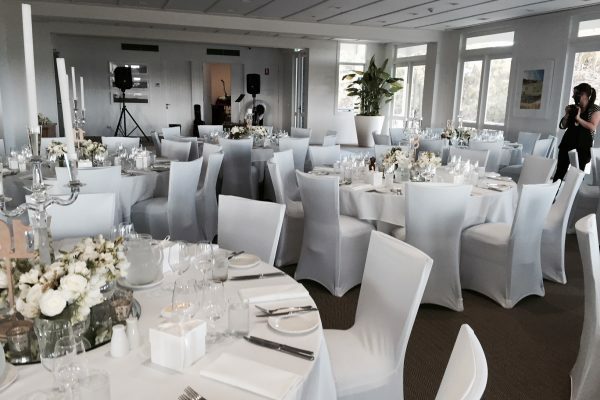 We are dedicated to providing excellent customer service to our clients, from planning through to the delivery of your special event. 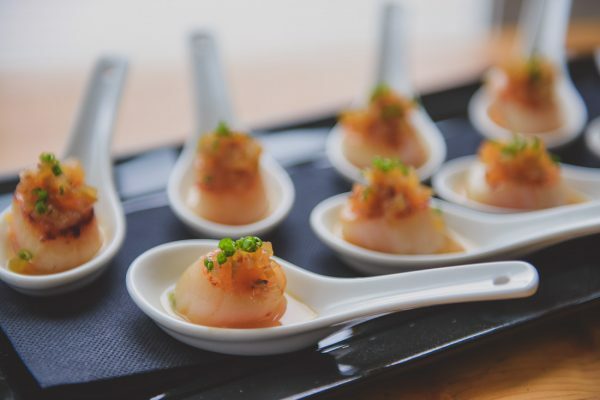 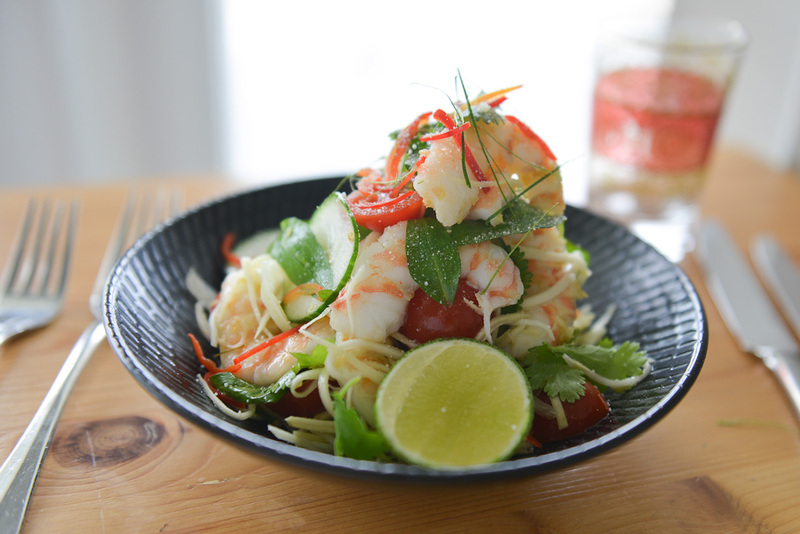 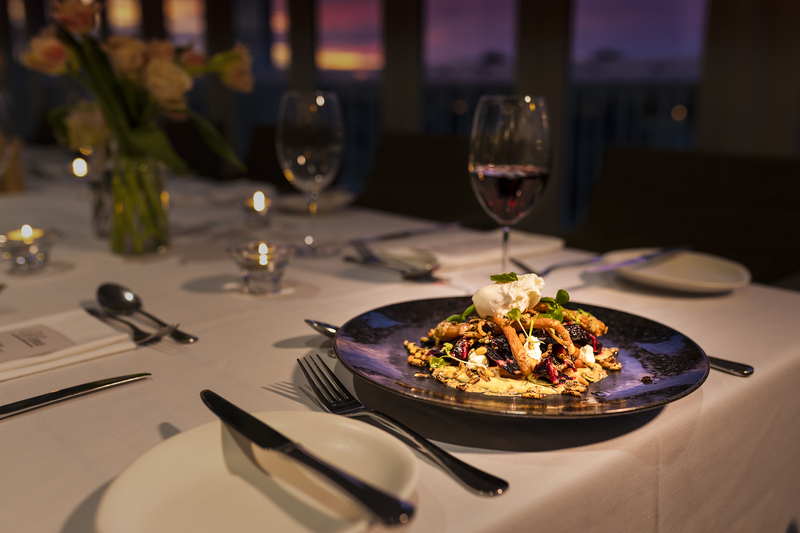 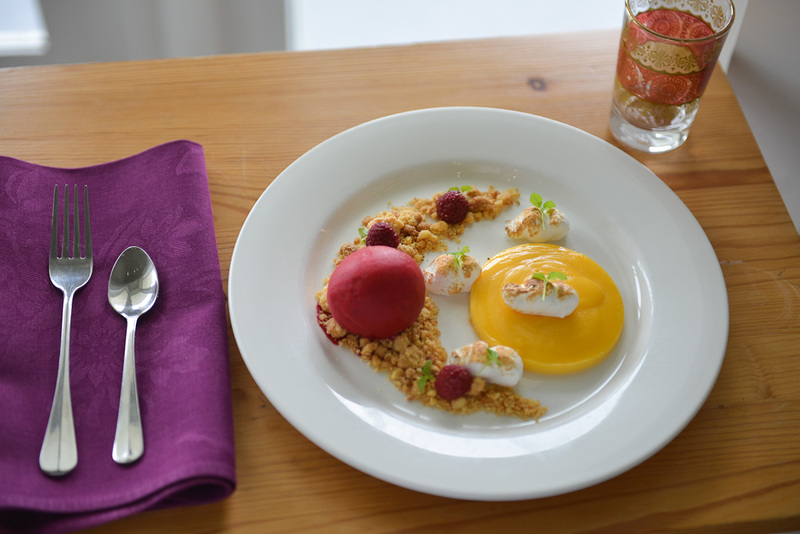 Our team of highly skilled chefs have an enviable reputation for providing some of the highest quality dining on the Mornington Peninsula, while our management and hospitality staff are committed to making sure you have a wonderful experience at Sorrento Golf Club. If you wish to enquire or would like to book an informal tour of the Club, please feel free to email our House Manager or phone 03 5984 2226.